A proper nutrition plan will provide an individual with the perfect starting point to losing weight. However, most individuals are unsure on how to begin planning nutritional changes in diet. Food is key when it comes to losing weight. By eating the right foods such as proteins, fruits and veggies, individuals are able to begin to lose pounds. By continuing every week, individuals will continue to lose weight at a nice pace. Every individual is different. So there are different meal plans to help with the different nutritional needs of each individual. Below are four different nutritional plan options to jumpstart weight loss. Most people eat more calories than they need. Medical professionals have created a formula that helps individuals learn the amount of calories needed each day to be able to lose weight or maintain weight. By using a calorie calculator, one can determine the calorie intake for the day. 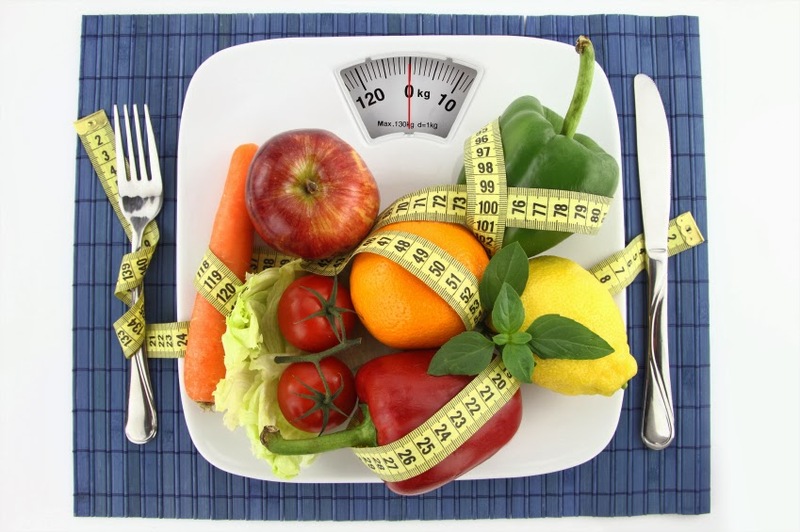 Then by eating proteins, fruits and veggies that meet this calorie count, weight loss occurs. Throw in exercise and you have the perfect combination! There are even apps available that can be used to keep track of daily calorie intake. Another great option is a diet delivery plan. This is when an individual works with a company that provides meal delivery. An example of this option is Nutrisystem. With Nutrisystem, an individual will provide personal information as well as weight loss goals. The company will then provide meal choices based on the plan of choice. Members can choose their own meals or choose a pre-planned menu option. The meals are then delivered to the home and the user simply heats each meal. These plans are affordable and are very convenient. Professional assistance is also a great way to be successful with weight loss. A nutritionist is a great partner when it comes to weight loss. With a nutritionists, one can learn how to prepare foods as well as choose foods that will work best for individual results. A nutritionist or personal trainer can help you to plan meals that will meet health requirements as well as weight loss goals. Height, current age, weight goals and current weight are all considered when creating a meal plan. Yet another category that is popular for weight loss is fad diets. This is basically a type of diet that is popular at the time. These diets may help to lose weight for a certain time frame, but most times, after stopping the diet, the weight eventually comes back. With fad diets, individuals are using simple tricks or changes to lose weight in the now. Weight loss can be slight or dramatic depending on the commitment of the individual. However, without making major life changes, one can easily go back to their bad habits and gain weight once again. Fad diets can include juicing, cutting out red meat, eating particular foods and more. Basically fad diets work for a time but are not proven to keep weight off or something you can do for an extended period of time. These are just a few examples of the types of nutritional plans that are popular for weight loss. The best way to drop a few pounds is to begin to eat better and exercise. It may not be popular or fun but it is proven to work! Tess is an avid blogger who has learned a great deal about weight loss in her own personal journey. She has found that proper planning and commitment are beneficial to weight loss. http://thedietcircle.com/nutrisystem/ is a great resource for weight loss and nutritional information.